Active social media users and entrepreneurs wanting to expand their online presence have a new place to go to. 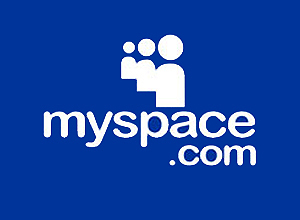 It’s the newly improved MySpace. The long wait is over as the social network has been reborn with a new design and is now accepting new users by invitation. Initially, the new users are those who registered for a pre-launch invite. Also, it has a new url which is new.myspace.com. Being a social site, members can definitely share status updates and photos. The photos are displayed in large size and comments are included below them. According to site owners Tim and Chris Vanderhook, the new MySpace is not just a refurbished version as it was actually built from scratch. Its major attractions, they said, are the design and the music discovery element. This entry was posted in Networking, Social Networking, Tips and tagged artists, music stream, myspace, profiles, social media on December 15, 2012 by Teresa Te.